When running your own business there are perks, especially when its a vintage clothing business. I often have to be very harsh with myself so as not to keep everything I find otherwise there would be nothing in the shop. 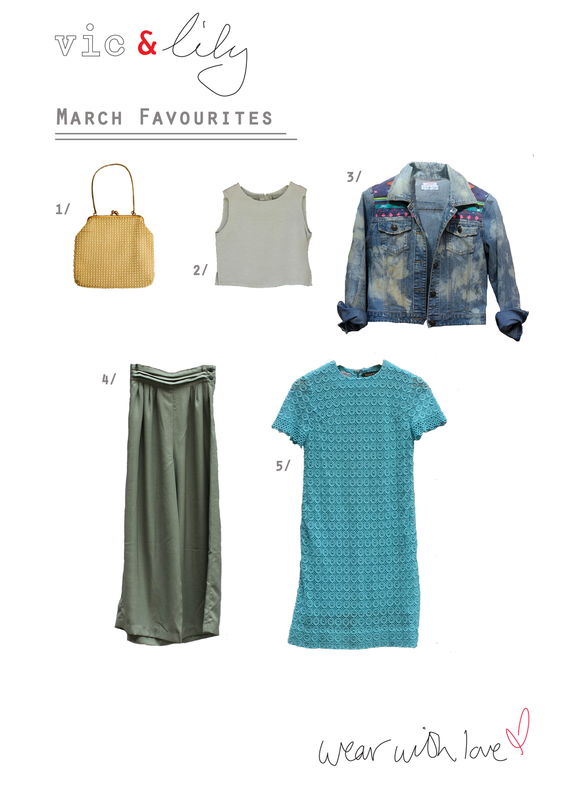 So with that in mind here are my top picks from the ...vic&lily... shop this month.